I would like to welcome Camilla Padgitt-Coles to the writing staff of Pukekos, although this is not our first collaboration. She (along with Hilary Zarabi-Azam) did the artwork for Teengirl Fantasy's Hollywood Hils EP, and directed the music video for "The Rings of Neptune" by Odysseus. 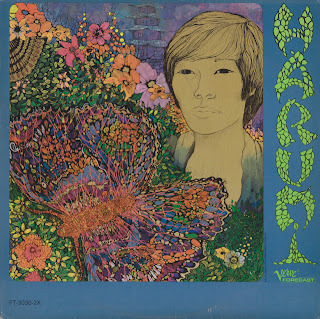 Ladies and gentlemen, for your listening pleasure, Harumi.